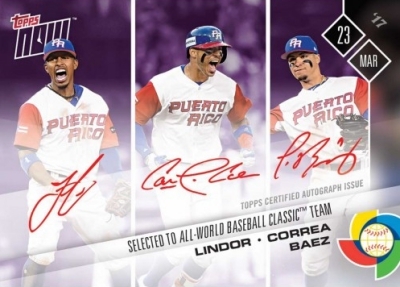 The 2017 Topps Now World Baseball Classic checklist brings the on-demand set to global baseball fans for the first time. Recapping the games and moments from the 2017 tournament, new cards will be issued regularly with a limited sales period. 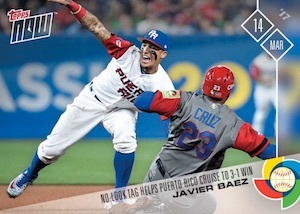 An offshoot of the main Topps Now Baseball set, 2017 Topps Now World Baseball Classic displays the same main design but adds the WBC logo. 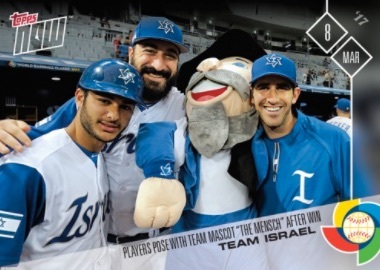 Of course, the coverage focuses on the national team matchups as the field is narrowed down. Each main card release is only sold for 24 hours on the Topps site before the sale is ended. After that, the print runs are announced and the cards are printed and shipped. 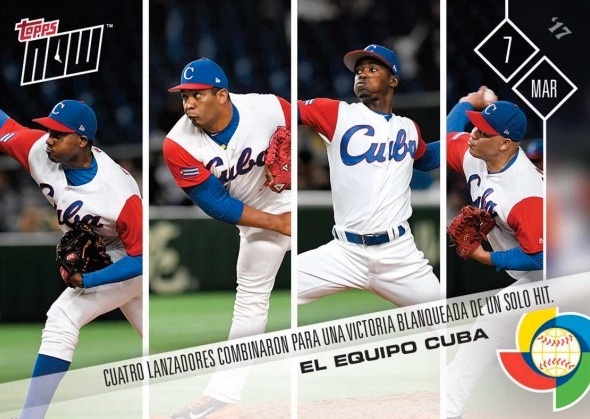 A first for the program, 2017 Topps Now World Baseball Classic also offers Spanish text for cards affiliated with Spanish-speaking countries. 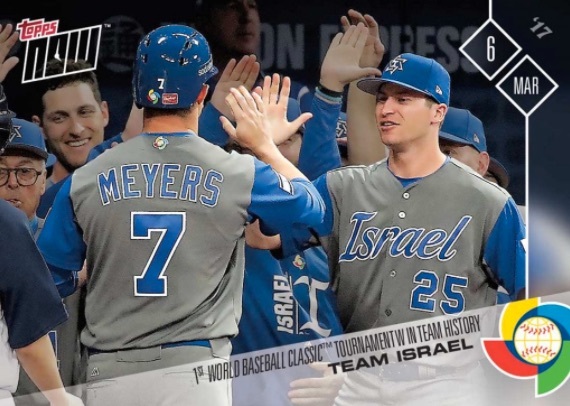 As the WBC tournament progresses and losing teams are sent home, additional options include special team sets for the countries that reach the semifinals. These sets award bonus cards based on the success of the country in question. 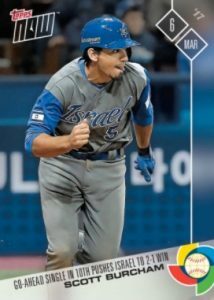 Shop for 2017 Now WBC cards on Topps. 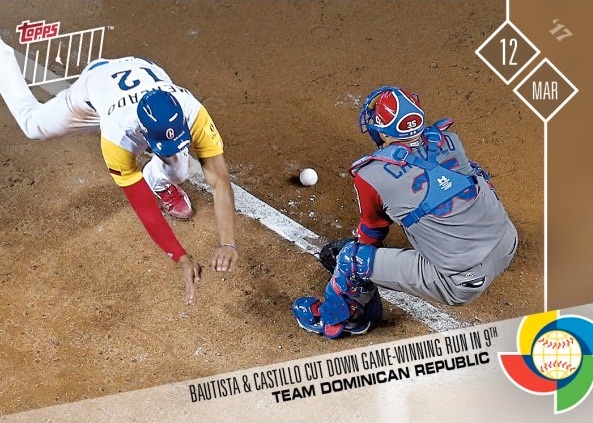 2017 Topps Now World Baseball Classic cards sell individually for $9.99. This per-card price can be cut down by purchasing larger card bundles of each release. Collectors can also find multi-card bundles that combine all the cards issued for a certain day at a discounted price. 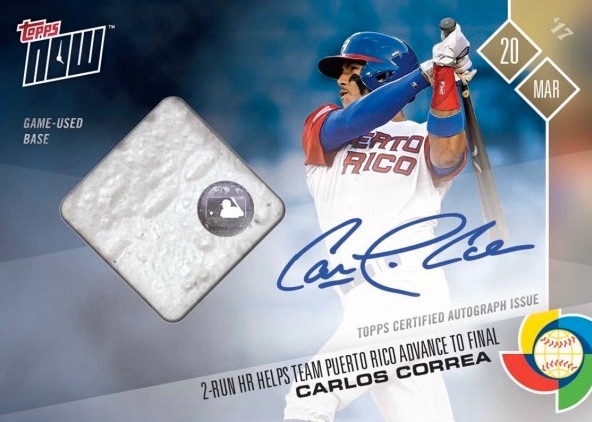 Bringing a premium element, select relic cards include game-used WBC bases, baseballs or jerseys at a higher cost point and with a limited print run. 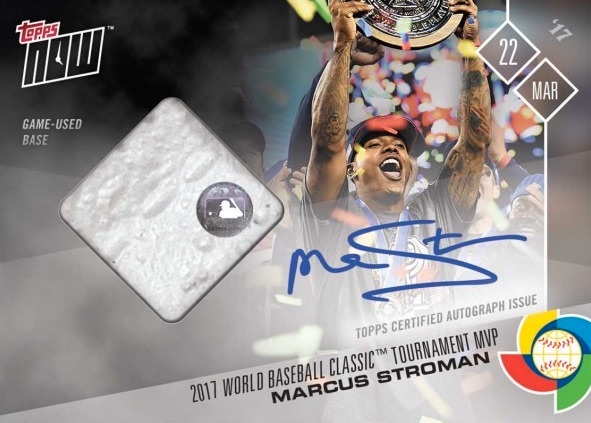 The 2017 Topps Now World Baseball Classic checklist will be regularly updated with new cards. Check back often to stay on top of the WBC set. Taking place throughout March 2017, the full WBC schedule can be viewed on the official tournament website. 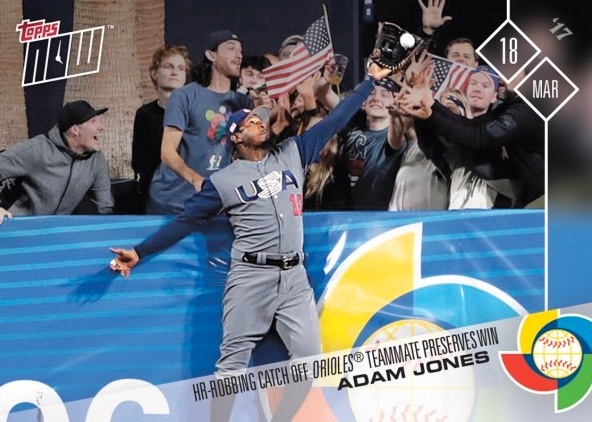 Shop for available Now WBC cards on Topps. Event date for each card is noted. Print runs (PR) will be added when known. Each card sold for 24 hours. Cards with Spanish (S) editions noted. Buy earlier Now WBC cards on eBay using the individual links below.